Obermeyer's Livy Knit Hat offers superior warmth and body in the cold. 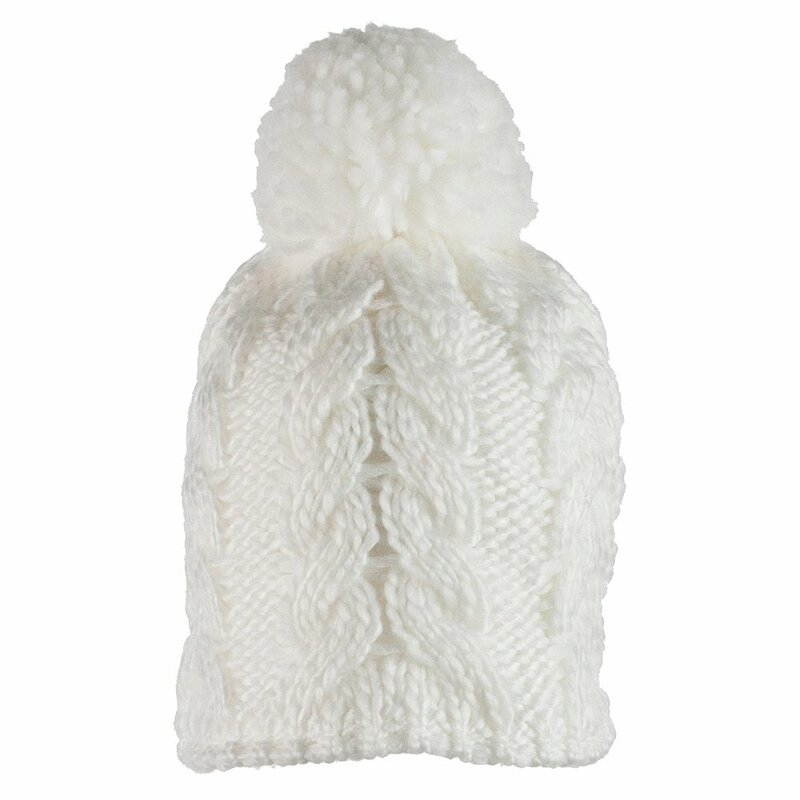 Its thick cable knit acrylic shell provides a robust barrier against wind and cold temperatures. The full microfleece lining increases warmth while adding high-performance perspiration management. The pom-pom adds a little extra touch of style up top.